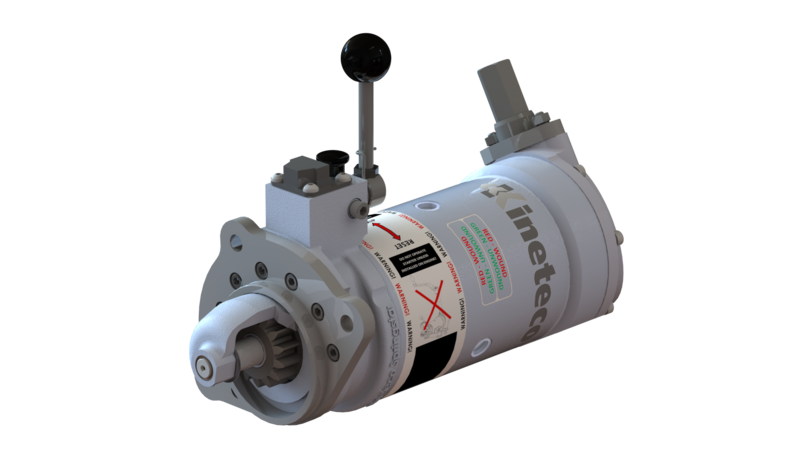 Following a recent customer enquiry, Kineteco have successfully launched a new model for the Chinese produced Huadong 4105 ZCD diesel engines. These 4 cylinder, 4.3 litre engines are used in a wide variety of motive and stationary applications. 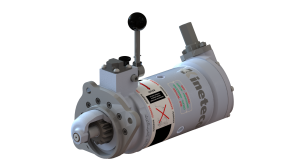 The new HSS model is a direct replacement for the existing electric or air starters and allows easy, safe and reliable hand wound spring starting for the Huadong 4105 engine.